Ziv Medical Center in Safed performs innovative surgery to stop cancer metastasis in liver using advanced technology. 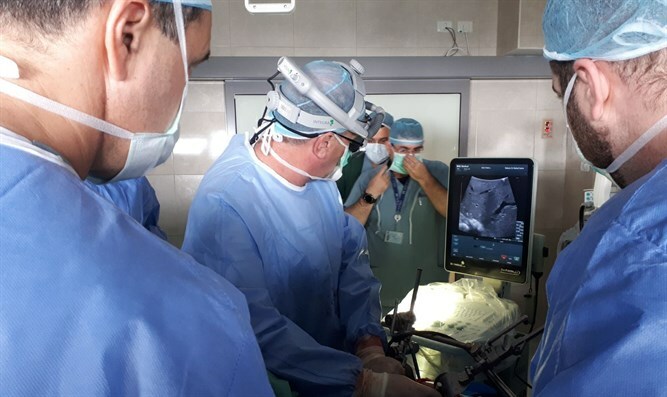 Dr. Yevgeny Solomonov, head of the surgical department at the Ziv Medical Center in Safed, used advanced technology to freeze liver cancer metastasis using liquid nitrogen as part of an operation in a patient with secondary cancer - liver metastasis from a cancerous colon source. 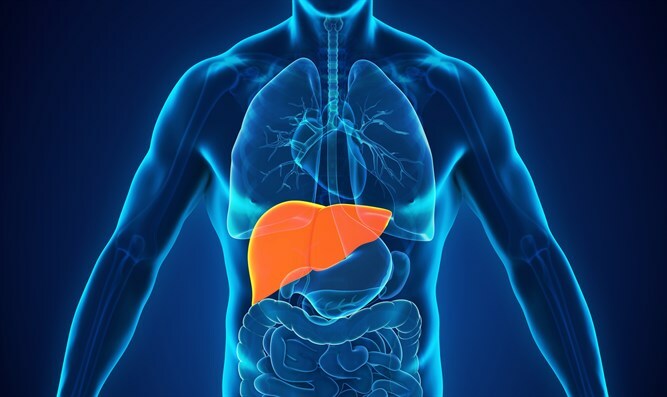 The patient, in his 60s, had colon cancer a few years ago and was treated with radiotherapy and chemotherapy, but recently the disease was found recurring in his liver. The medical team treated the patient to remove the left lobe of the liver, and the remaining part of the liver underwent an innovative medical procedure - cryotherapy, which means freezing the metastasis using special ProSense devices developed and manufactured by an Israeli company, IceCure Medical. After the main tumors were cut from the patient's liver, doctors used the freezing method to destroy the metastasis. 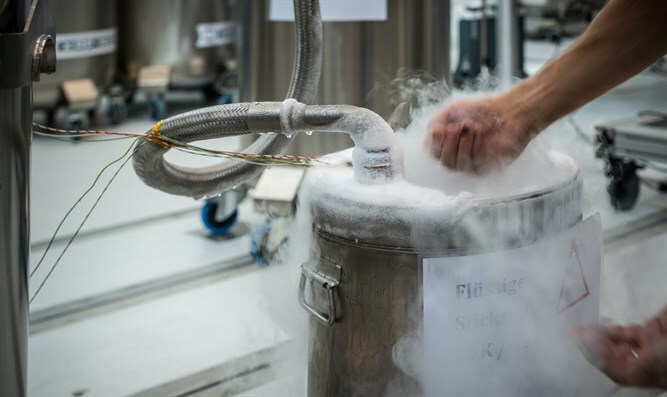 The doctors attached a disposable needle to the patient and injected liquid nitrogen at a temperature of minus 196 degrees. In this novel method, the needle creates a cold passage through which a sort of ice bullet is transferred to the metastasis and as a result, the cancer cells are destroyed. Because ice is used, the patient also does not feel pain. Dr. Solomonov said cryotherapy is a method that uses extreme cold to freeze and kill cells that make up cancerous tissue at its specific density, thus saving the entire organ from being destroyed. "The new technology allows destruction of infected cells by cold, instead of cutting off additional parts. "The alternative we have chosen provides oncological needs while preserving the functional tissue volume of the liver left after surgery. The treatment is equivalent to surgery, but can substitute for enlarged liver excision in appropriate cases." The senior surgeon emphasized that "the area frozen is very specific and focused, and requires an early and precise analysis of the operation, which at minus 196 degrees dissolves the necrosis and eliminates it without damaging the surrounding healthy tissue. This method helps to completely clear the liver of the malignant disease." Studies have recently been published showing that as a result of cryosurgery, the immune system "awakens", attacks, and kills the remaining cancer cells. This treatment has been tried in the past on patients with breast and kidney cancer, but this is the first time in Israel that the treatment is performed in liver cancer, which is considered a very complex treatment. In cases where there is no need for removal of tissue, cryotherapy can be performed without need for general anesthesia, and without stitches or cuts in the patient's body. It is still necessary to monitor the patient regularly, like any oncology patient.